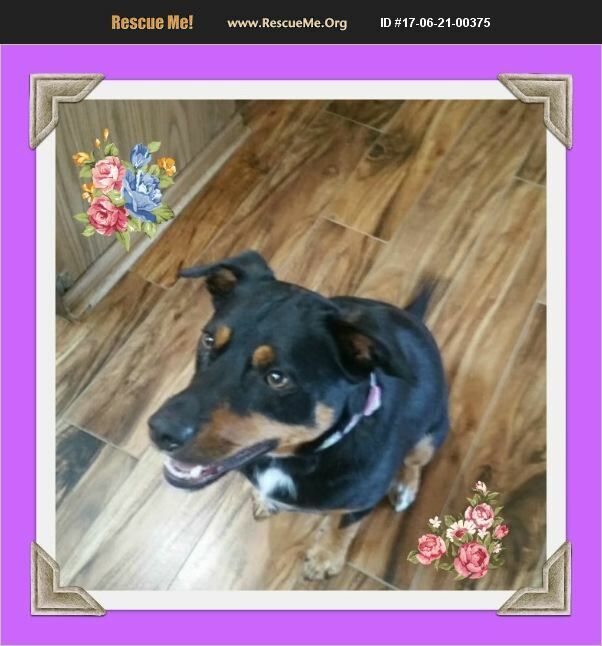 Name: Josie Breed: Labrador/Blue Heeler mix Age: 2 years old Spayed Female Josie is a 2 year old Labrador/Blue Heeler mix. She weighs 34 pounds. She loves to play fetch, (most times she'll give you the ball back) LOL! She loves to walk, go for rides, & she doesn't think she is too big for your lap. Her family could no longer keep her due to finances. She has been learning more commands since she came to rescue. She sometimes is shy when she first meets people but once she gets to know you she will be your best friend. Nice dogs are fun. She wants her human to have patience while she keeps learning not to be shy. Spayed, heartworm negative and on prevention, current on vaccinations and microchip. Suggested adoption donation is $350-450. If this little darling sounds like the dog of your dreams fill out an application for her at www.ruff-rescue.com today!